Ecofeminist theory posits a link between hegemonic masculinity, gendered patterns of inequality and environmental degradation. 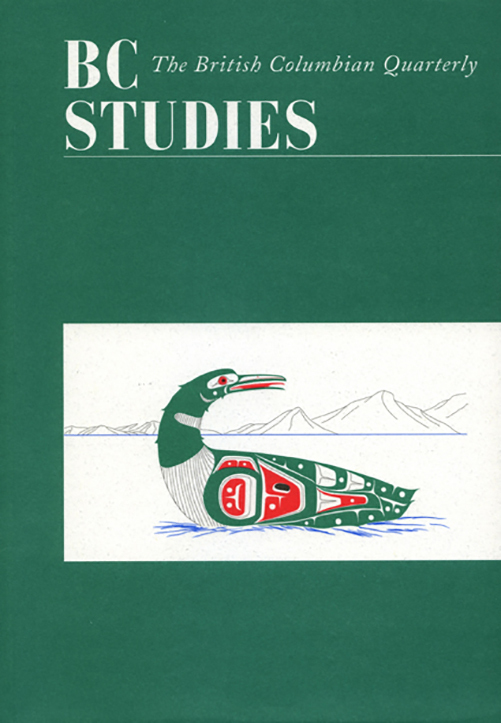 This paper examines how environmental movement participants in British Columbia take up these notions. The analysis is based on qualitative interviews with thirty-four core members of the environmental movement, as well as sixty-two rank and file members. Almost all of the interview participants articulate a broadly feminist discourse of women’s equality. However, there is a division between those who identify as feminists and others who reject this label. Within the interviews, ecomaternalist themes form a dominant discourse. Women’s environmentalism is linked to emotionality, care giving and other ‘female’ traits. Related to this, hegemonic forms of masculinity are invoked to describe men’s lack of concern for the environment. The paper concludes by relating these findings to recent work that problematizes ecomaternalist versions of ecofeminism. Mark C.J. Stoddart is a Killam Postdoctoral Fellow in the Department of Sociology and Social Anthropology at Dalhousie University. His areas of interest include environmental sociology, social movements, sport, and mass media. His work has been published in Research in Social Movements, Conflict and Change; Local Environment; and Social Thought and Research. Killam Postdoctoral Fellow, 2009-2011. Department of Sociology and Social Anthropology. Dalhousie University, Halifax, Nova Scotia. D.B. Tindall's research focuses on contention over environmental issues, and in particular has examined the role of social networks in the environmental movement in Canada. He has published his work in a variety of journals including the Canadian Journal of Sociology, the Canadian Review of Sociology and Anthropology, Social Networks, Society and Natural Resources, and Sociological Focus amongst others.